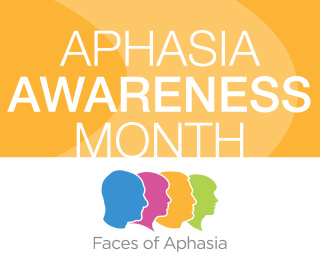 Today is the first day of Aphasia Awareness Month! 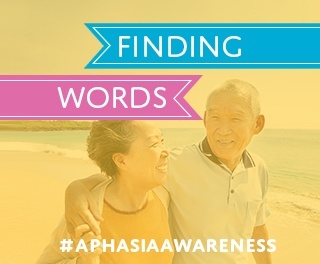 We're excited to partner with two non-profit organizations supporting aphasia, AphasiaAccess and the National Aphasia Association, for a special advocacy campaign called: "Finding Words." The campaign aims to raise awareness of aphasia by collecting user-generated stories with the prompt, what one word would you use to describe aphasia and why? Lingraphica and its partners are encouraging all individuals touched by aphasia to submit their answers to this question. 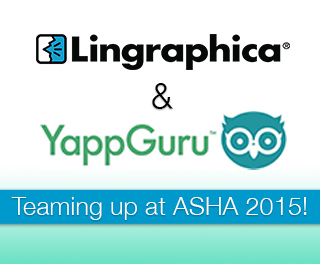 We're excited to announce YappGuru is joining the Lingraphica team at our ASHA booth #332. Joe Greenhouse is a successful businessman and engineer. He is a proud alumnus of the University of Illinois and the University of Pennsylvania. 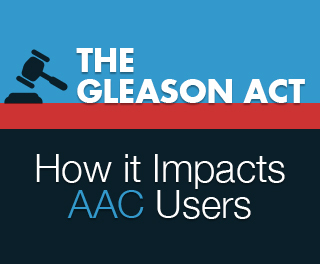 It was an exciting summer for the community of speech-language pathologists (SLPs) and augmentative and alternative communication (AAC) users! 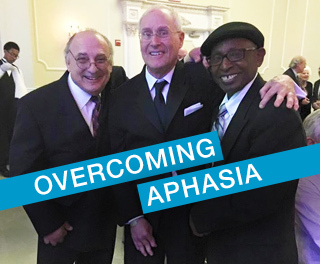 June is Aphasia Awareness Month! 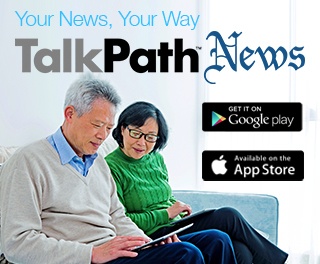 We’re partnering with aphasia centers, support groups, university centers, and individuals to raise awareness with a campaign called, “Faces of Aphasia.” Read on to learn more about aphasia and see how you can get involved! 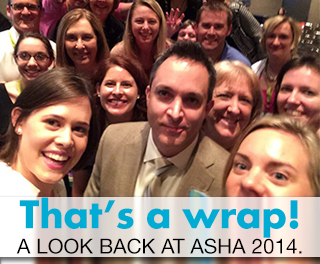 As many as two million Americans have aphasia, but many people don’t even know about it! 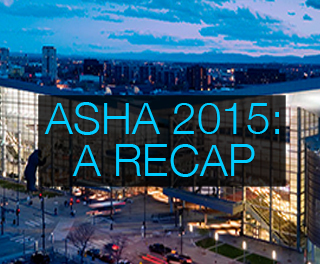 We’ve outlined the basic facts about aphasia below. 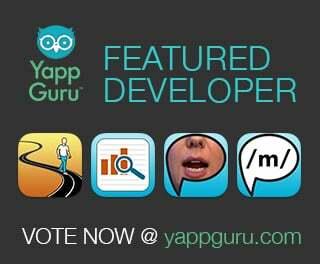 We're kicking off March as YappGuru's first featured developer for 2015! YappGuru is a unique platform managed by a team of dedicated speech-language pathologists who provide therapy services for patients during the day and run YappGuru by night. 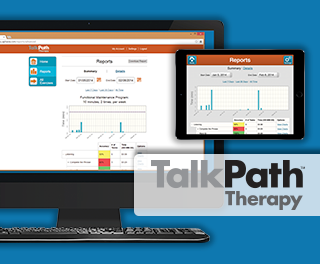 They're passionate about speech therapy and committed to sharing the latest apps with the community of speech-language pathologists (SLPs). To say they work hard is an understatement.